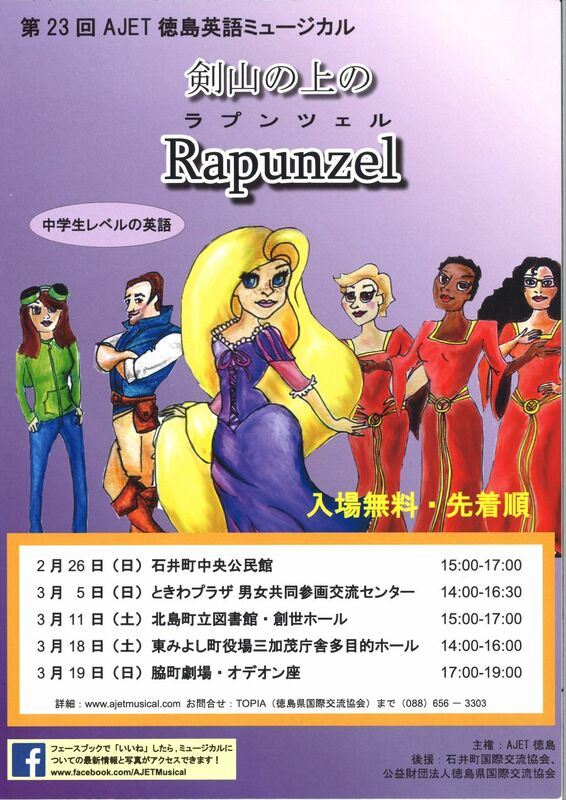 Rapunzel has grown up in a tower with her Aunties, longing for adventure in the outside world. When Flynn Rider stumbles upon the tower, the two become unlikely friends and set off on a journey full of colorful people, frying pans, songs and dancing along the road to see the “floating lights”. What will the outside world have in store for Rapunzel after all these years? You’ll have to come and find out.